YouTube has taken a big step forward in pursuit of greater visibility in regards to surfacing and crediting artists and publishers featured in videos uploaded to the platform. Just this past May, they’ve added a section in the video description, populated with information meant to benefit both the viewer and artist alike. When expanding the ‘Show More’ area below the video player, viewers can find details related to the song, artist, album, and publisher in a brand new ‘Music in this Video‘ section. 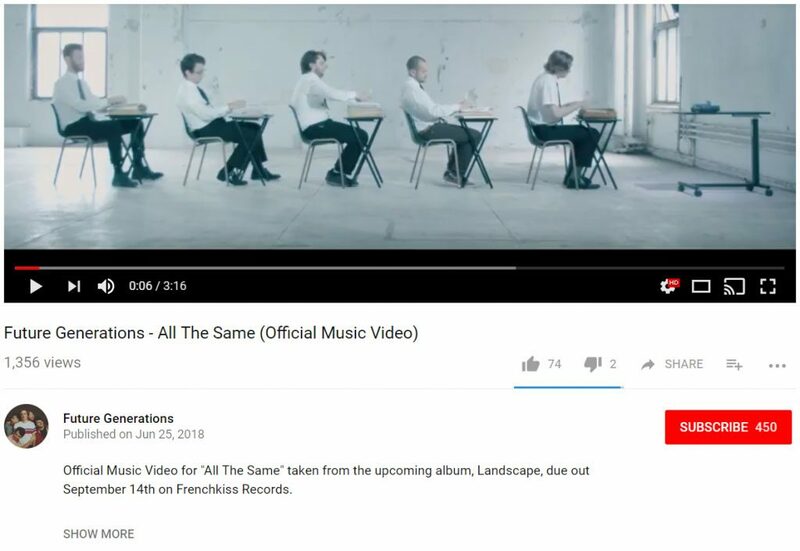 Not only will these details be available for the viewer, but to sweeten the deal for artists and labels, YouTube is linking to the official music video. If an official video is not available, a corresponding YouTube Art Track will be linked in order to help drive traffic to that artist’s YouTube Music profile. 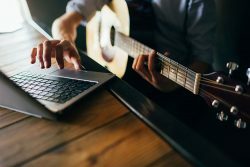 This new feature will be available for both premium music videos as well as user-generated content (UGC), bringing another immersive layer to the YouTube experience. This is all made possible by the metadata stored in the vast music database that is YouTube’s Content ID system. Thanks to the amount of data already at YouTube’s disposal, viewers are now able to learn more about the videos they are enjoying. Additionally, labels and rights holders have a way to confirm whether UGC is claimed against their content. The Orchard labels should see “The Orchard (on behalf of label name)” in the description, as shown below. The launch of the expanded music credits in the video description further deepens the experience for fans and casual viewers while on the platform. In turn, this opens more opportunities for discovery and exposure to other artists and music. Acknowledging the artists and contributors of the music is a milestone, and echoes YouTube’s efforts to bring awareness to the creators that make this platform special. © 2019 The Daily Rind. All Rights Reserved.